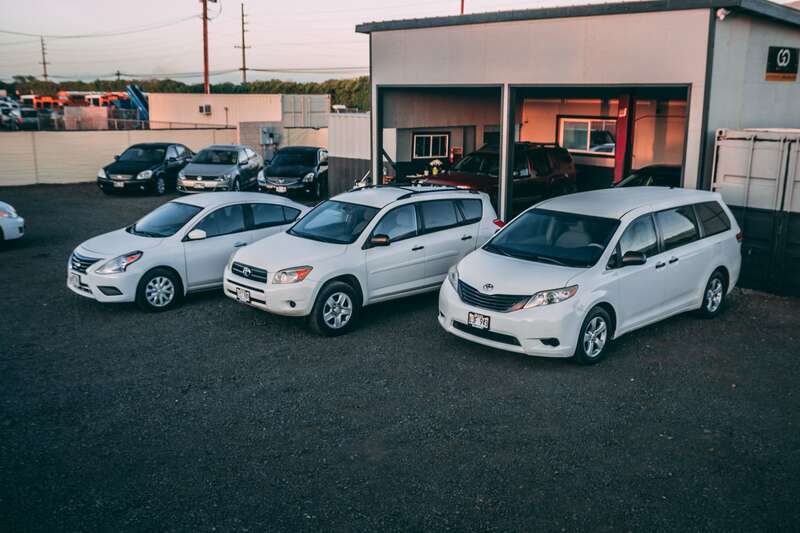 Our fleet is simply divided to 3 types of vehicles, Minivan, SUV and 4 door sedan. 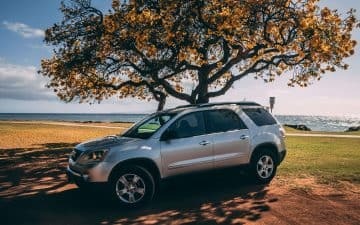 All of our vehicles are in great condition and are priced up to 50% lower then the franchised airport companies on Maui. 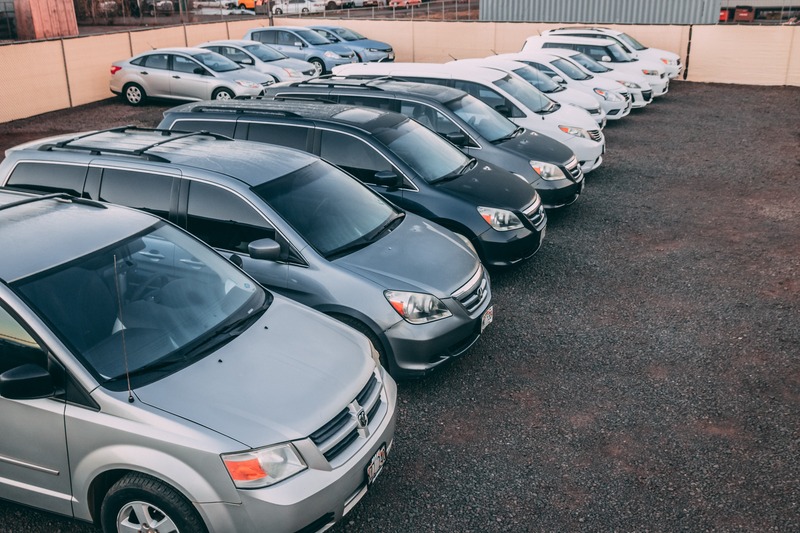 Our vehicles are carefully chosen and maintained regularly by our certified mechanic with state of the art equipment and top of the line auto parts purchased from our locally owned auto parts vender here on Maui. Our mechanic is making sure every day that our cars are safe and reliable. 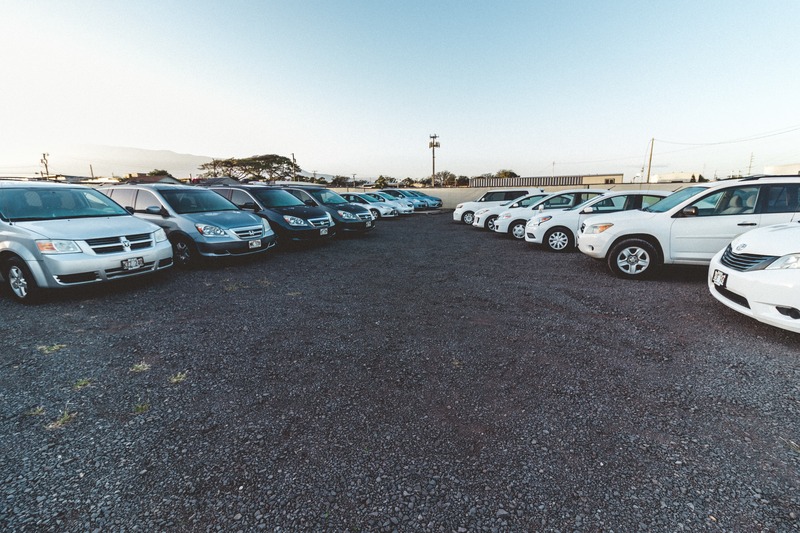 Most of our vehicles are 5-10 years old with all electrical features in perfect working condition. All vehicle are getting detailed and disinfected after every checkin by our detailing team, Making sure every day that our costumers receive a perfectly clean rental to enjoy. A ll vehicles are none smoking. 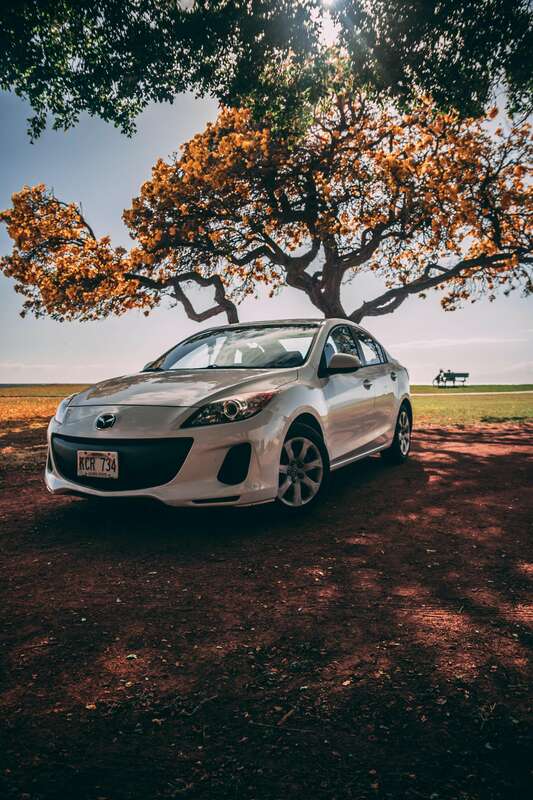 When you rent a car from us you are supporting a 100% local business, We and our venders thank you for that and wishing you a wonderful time in paradise! Nissan Quest or similar; starting at only $33 per day during regular and shoulder seasons, $45 per day during holiday high season. 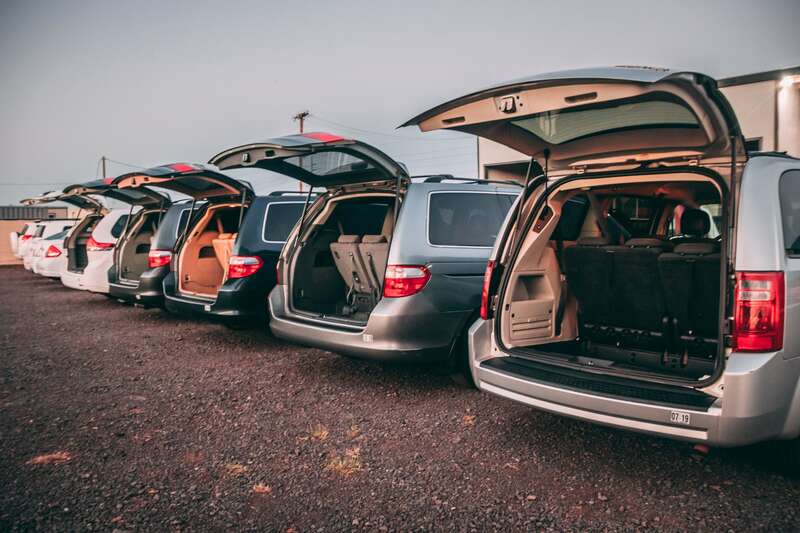 A great choice for family vacations, our roomy minivans fit up to 7 people. 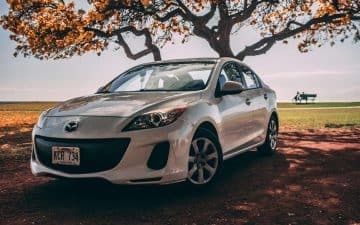 Nissan Sentra or similar; starting at only $25 per day during regular and shoulder seasons, $35 per day during holiday high season. 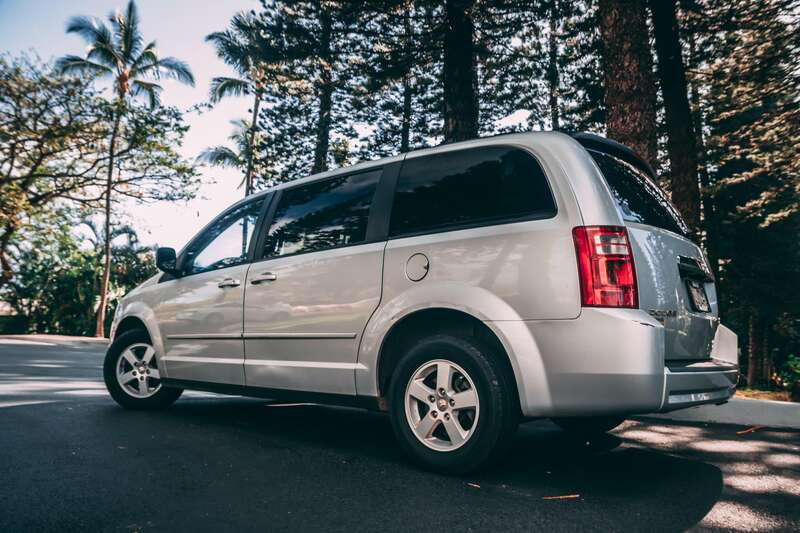 Our comfortable 4 door sedans seat up to 5 people. 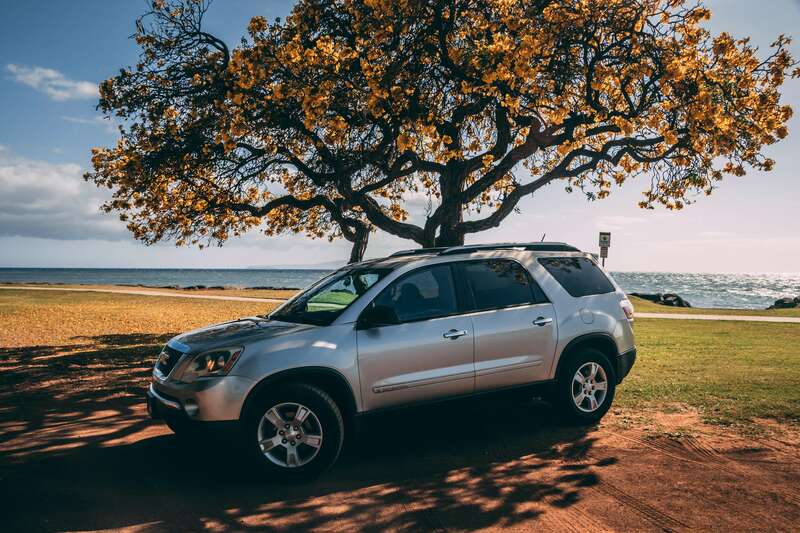 Enjoy the island with friends and family while maintaining high fuel economy. Toyota Highlander or similar; starting at only $30 per day during regular and shoulder seasons, $40 per day during holiday high season. Small Utility Vehicles are the right choice for Maui adventures, with plenty of extra room for luggage, beach supplies and sporting gear.